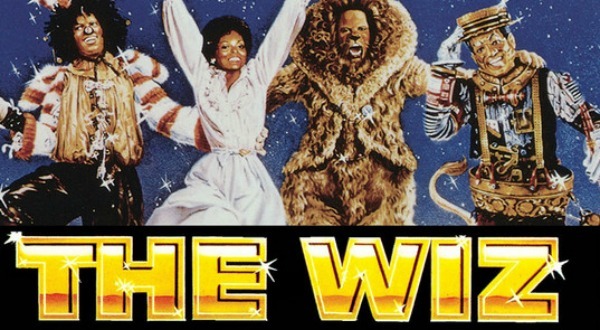 The movie, which was released in 1978, was adapted from a 1975 Broadway play with music written by Charlie Smalls and a story by William F. Brown. 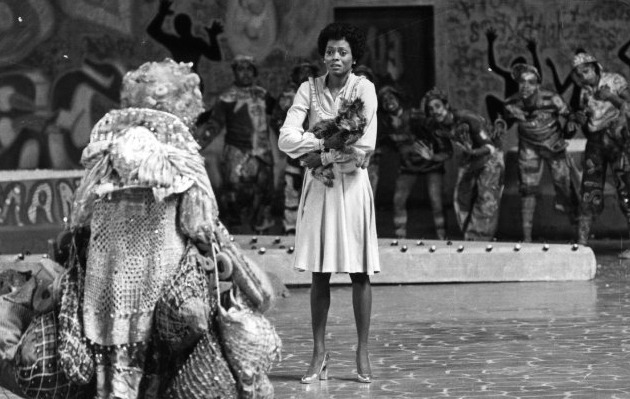 The Wiz featured a legendary all-African-American cast, including Diana Ross as Dorothy, Michael Jackson as Scarecrow, Richard Pryor as the Wiz, Lena Horne as Glinda, Nipsey Russell as Tinman and Ted Ross as Lion. 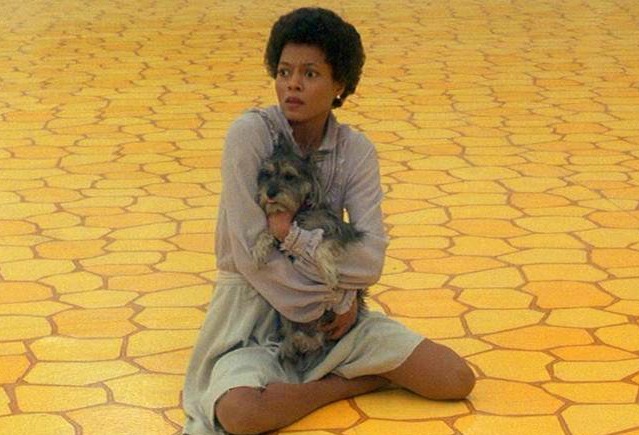 It’s hard to imagine the movie without Diana Ross leading the cast as Dorothy, but legend has it she was originally turned down for the part because producers felt Ross, who was 33 at the time, was too old. They had their eyes on R&B singer, Stephanie Mills, who played Dorothy on Broadway. Ross campaigned so heavily to play Dorothy, saying the character was ageless, that the part was eventually rewritten from a 14-year-old girl to a 24-year-old kindergarten teacher so the diva could play the lead role. 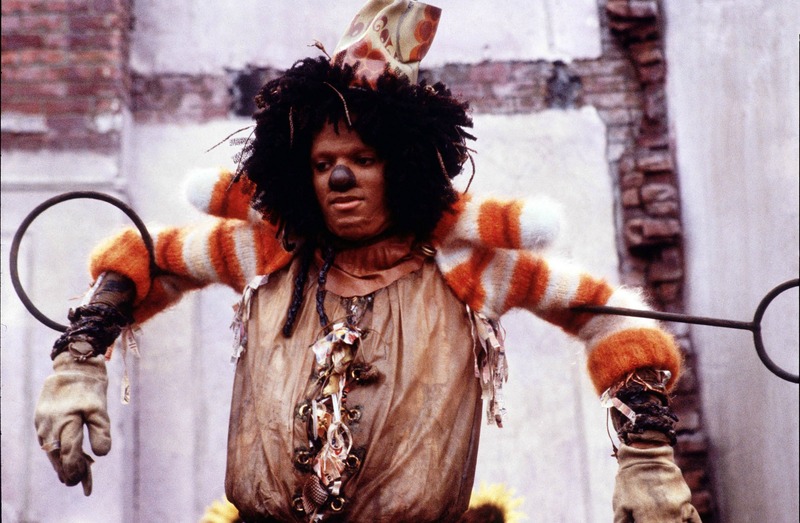 Michael Jackson was already a musical sensation, but The Wiz marked the performer’s first time in an acting role. 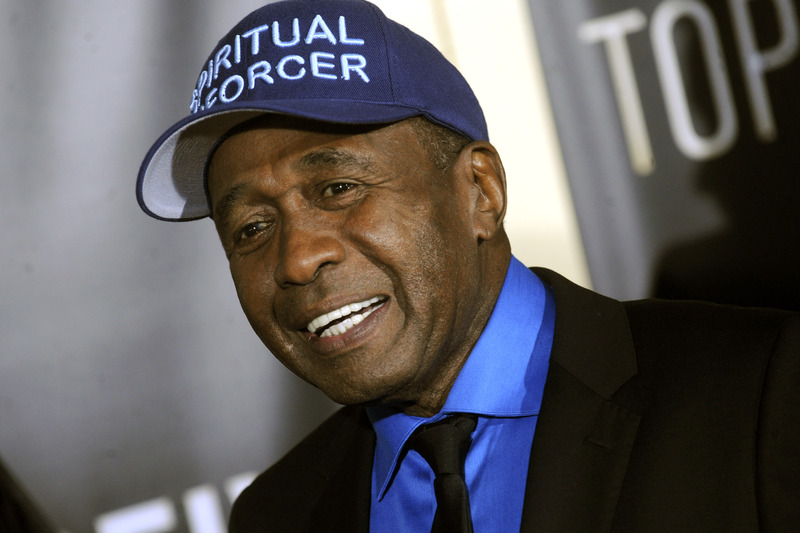 Ben Vereen was originally tapped to play Tinman, but the role was recast at the last minute. 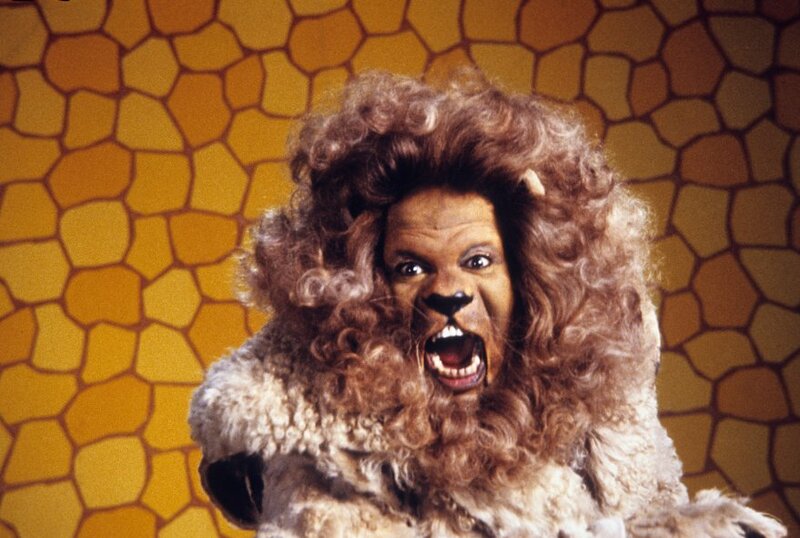 Vereen was starring in the TV miniseries, Roots, around the time The Wiz went into production. 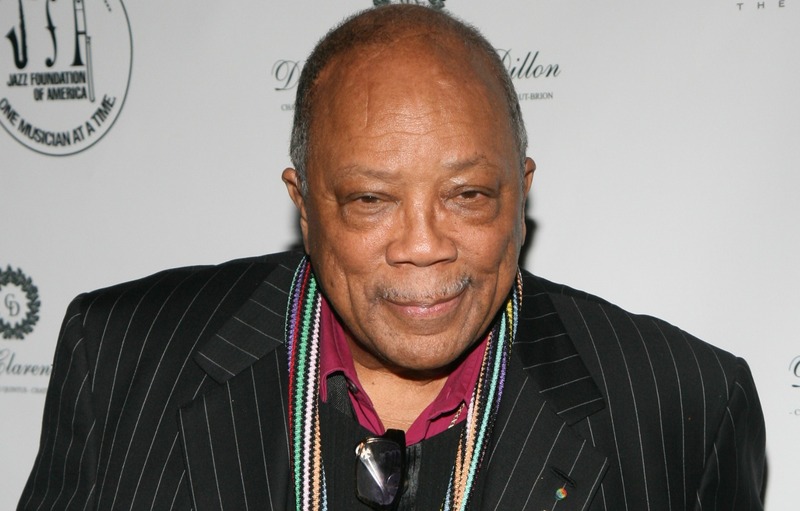 Music icon, Quincy Jones, helped arrange and add to the original Broadway score and also brought in other artists, like Luther Vandross, to add more material for the movie, according to the Washington Post. 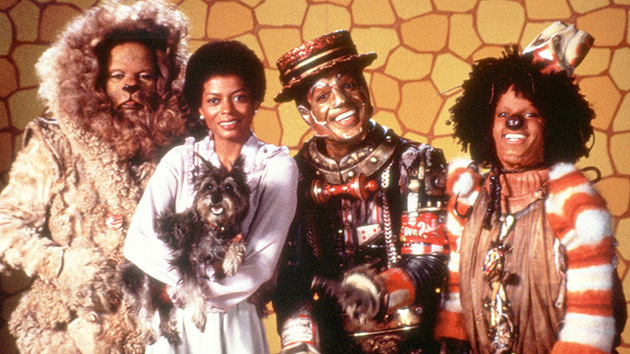 With an estimated budget of $24,000,000, The Wiz was the most expensive musical film ever at the time of its release. 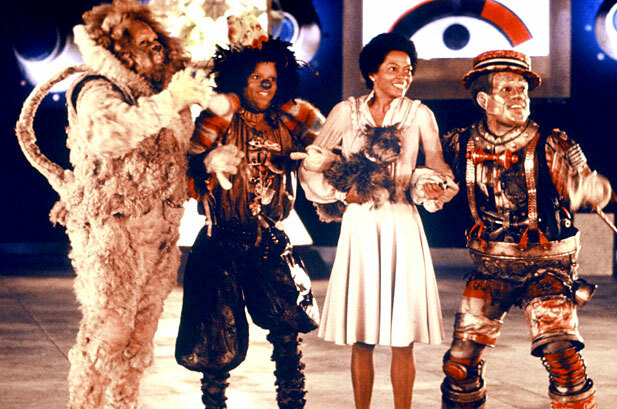 Grossing $13,000,000 in the U.S., The Wiz was considered a box office failure and was panned by many critics. It ended up netting a loss of $10.4 million. 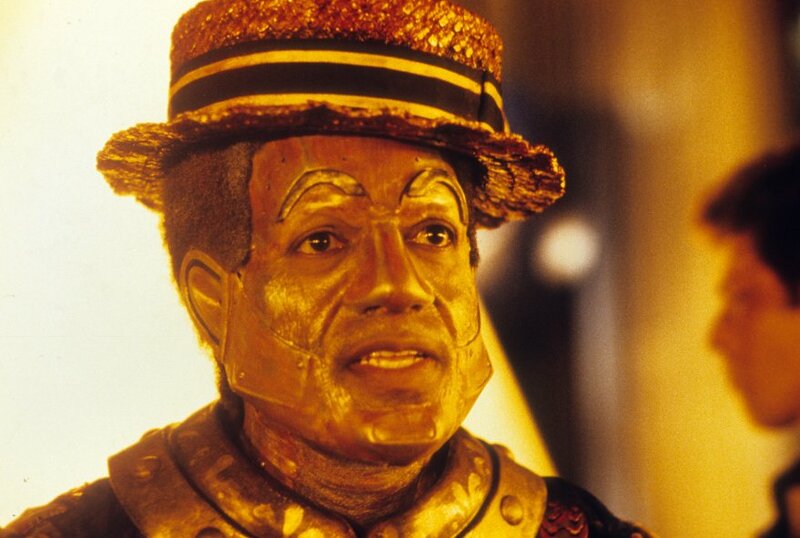 The Wiz may not have found success among critics or in theaters, but it has been celebrated in home theaters since its release and was named No. 28 on Entertainment Weekly‘s “50 Top Cult Movies in 2003,” according to IMDb. 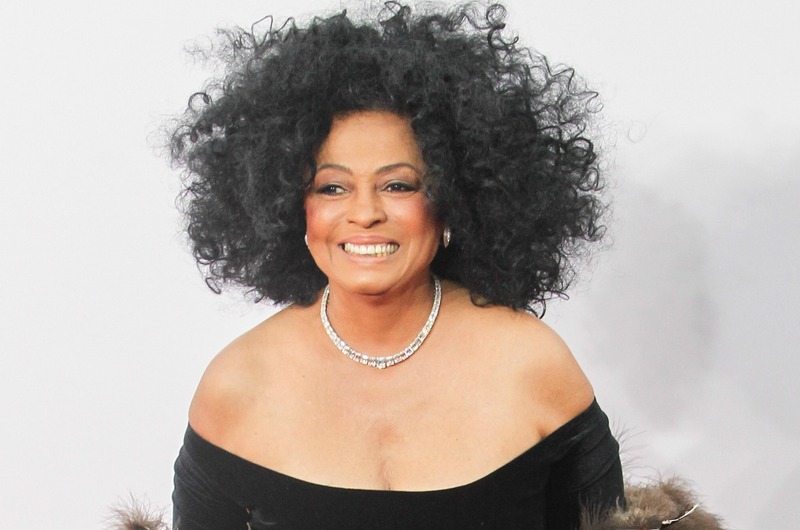 Diana Ross was nearly blinded and hospitalized because of a laser lighting effect used during filming a scene with the title character, according to her biography, Call Her Miss Ross. Ross’ sister had to stand in on set for her for several days while she recovered.